Dooley Noted Style: Off to ACK! Happy Friday friends! 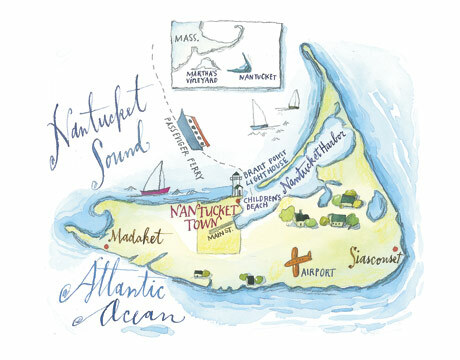 Tomorrow the Mr. & I are off to Nantucket to celebrate our second wedding anniversary and we could not be more excited! We are staying in an adorable restored barn that we have rented before and plan on taking full advantage of everything that the island offers. We mostly want to enjoy the little luxuries that we miss out with city living and that includes grilling our favorite meals, cruising around the island with the top down on our jeep, spending time on the beach and strolling the charming town. While we haven't been back since before our wedding, this little island is such an enchanted place for useful led with lots of great memories. We feel a world away from all our cares yet its a hop skip & jump from our beloved city. 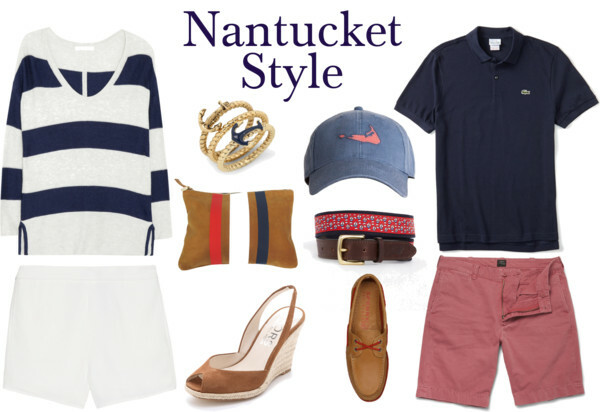 There will not be a weekend wear tomorrow but check out a little Nantucket fashion below and check back Monday for regular programming...I hope you all have a wonderful weekend!!! have fun in ACK! love that Clare Vivier clutch! !